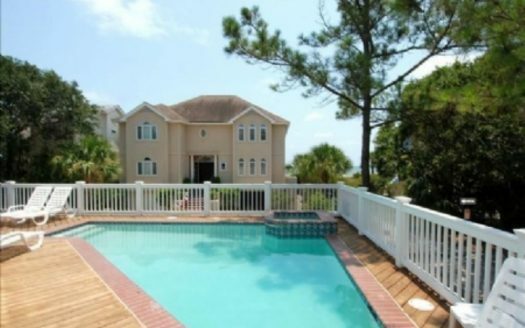 4 Pintail Court ~ Short Walk to the Beach! 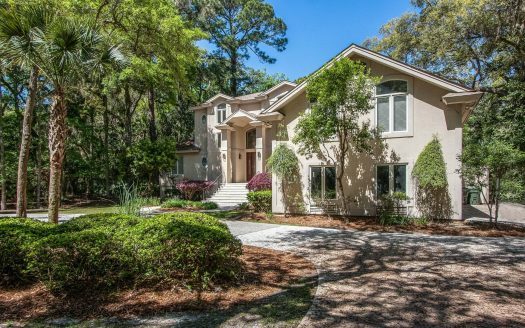 This gorgeous 3 bedroom, 3 bathroom Sea Pines vacation rental home is designer decorated with comfort and relaxation in mind. 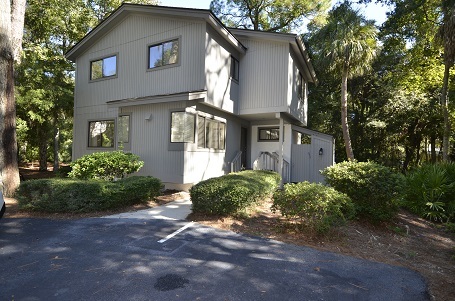 4 Pintail Court is located near the South Beach Marina and is a short 5 minute walk to the beach. The pool and patio are beautifully landscaped and offers the upmost in privacy. The living room has plenty of comfortable seating and opens to the dining room that seats 8. The fully equipped kitchen has granite counters, new appliances and opens to the screened in porch. The porch has a teak table that seats six for alfresco dining. The Master bedroom has a king bed, sliding glass door to the patio area, a TV and a private bath. The second bedroom has a Queen bed, a TV, sliding glass doors to the patio area and a private bath. The third bedroom has (2) Twin beds, a TV, a sliding glass door to the patio. There is an additional patio area that overlooks the lagoon. 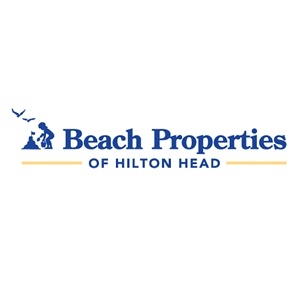 This home is perfect for relaxing by the pool where you can enjoy both sun and shade all day; and includes Tennis at the South Beach Racquet Club. Pool is heatable for an additional cost.